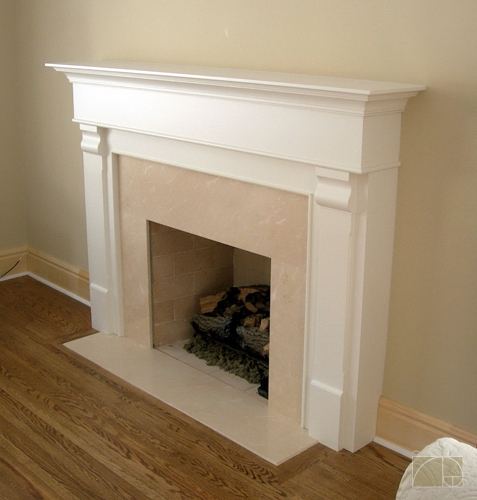 Fireplace mantles are most often stand alone pieces. This makes them especially fun to design because it's a great opportunity to play with the weight and proportion of the pieces that make up the whole. Like any other design, it needs to look balanced and at home in its setting.